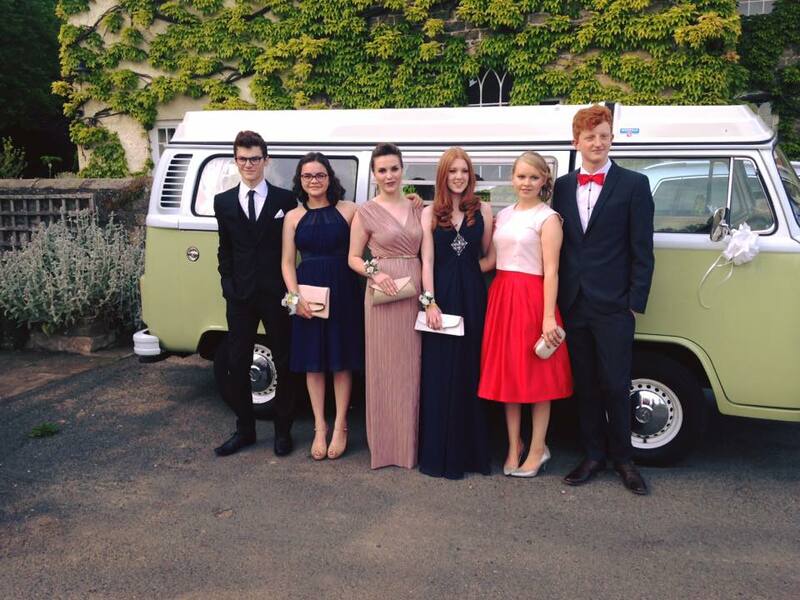 Unfortunately we do not provide chauffeurs for proms. 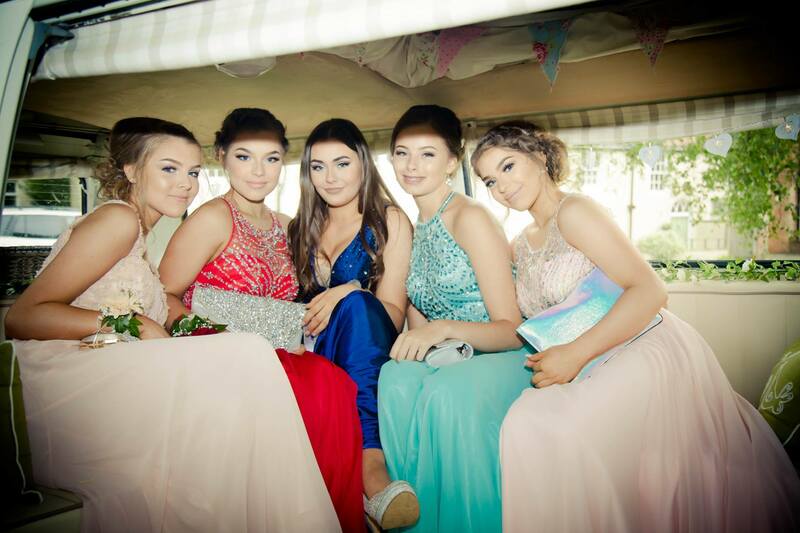 The reason for this is that it is illegal for any VW hire company to provide a prom chauffeur unless they hold the correct license from the local council for special private hire (a form of taxi license). 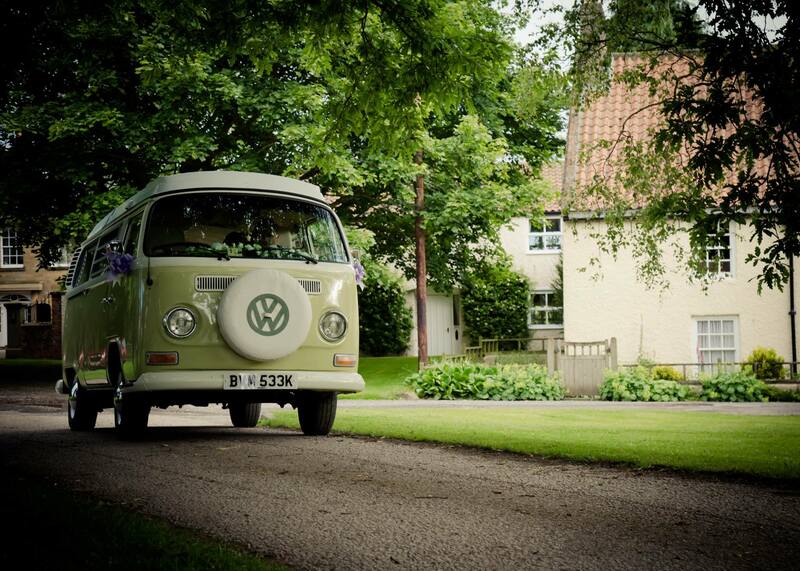 To our knowledge there are no vw campervan companies in the North East that hold this licence and if someone offers you a chauffeured driven option, we recommend that you check that they hold a license from the council otherwise your children are not covered by any insurance and are travelling illegally. This is why most companies locally recommend us, as we will allow YOU to drive our vehicles, as we have the appropriate insurance in place to operate. 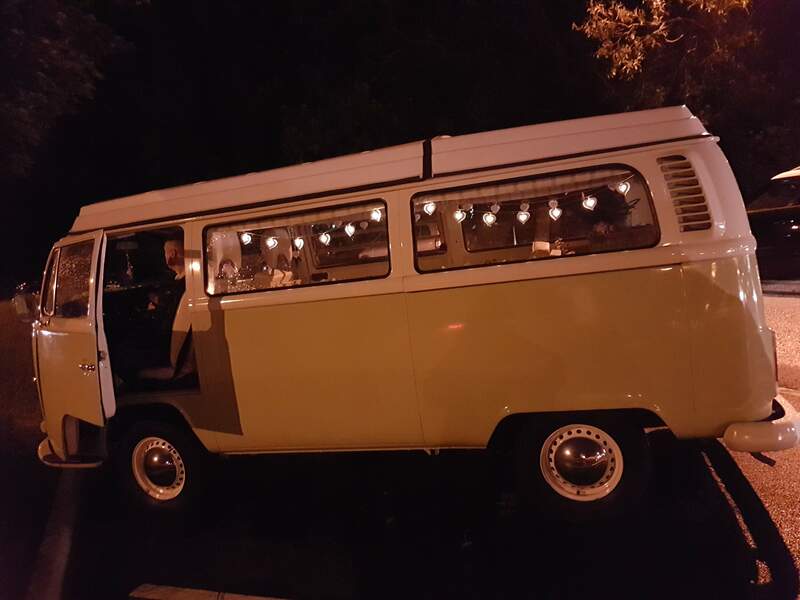 Of course self-drive hire of the vw camper by yourself is fine. 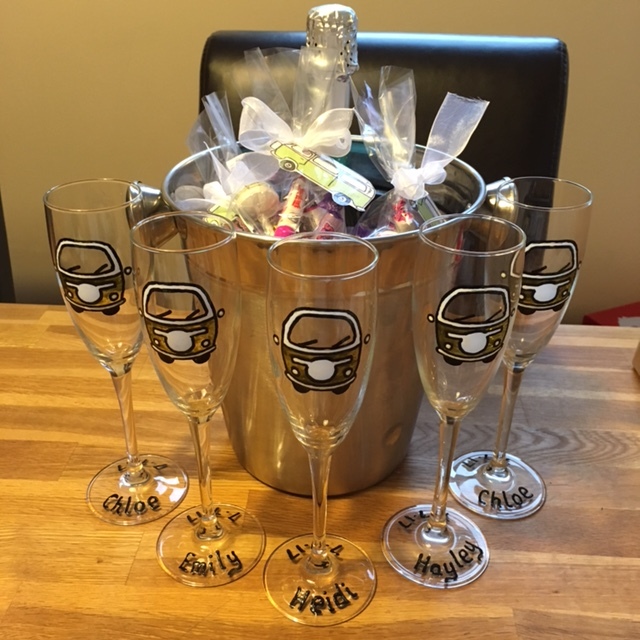 Price includes: a prom ready van with a free option of sparkly lights and bunting, a bottle of non-alcoholic bubbly, and a special personalised gift for each passenger. Self Drive fully comprehensive insurance for one driver (aged 23-79) is also included, plus unlimited UK mileage. 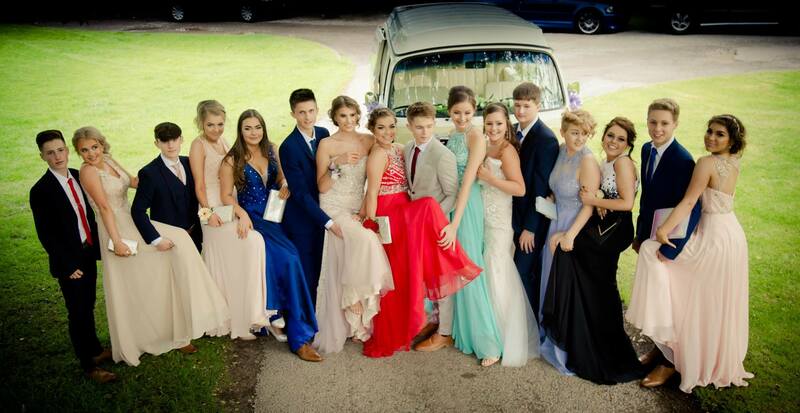 You collect the campervan at 2pm on the day of the prom and return it back to us the following morning by 9am (or the same evening if you wish).